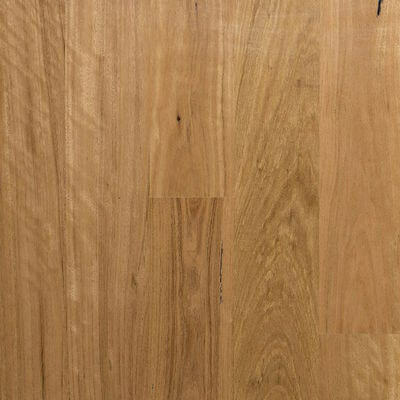 Engineered hardwood floating floors are made by adhering a wood veneer surface to a number of backing layers, producing a board with strength and stability. This approach makes installation easier. 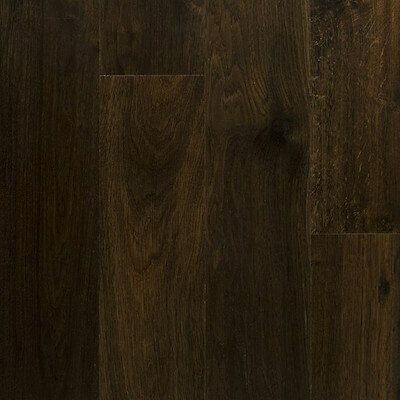 This flooring system can be laid onto any hard level surface such as concrete, chipboard, tiles or existing timber flooring. This product is environmentally friendly. 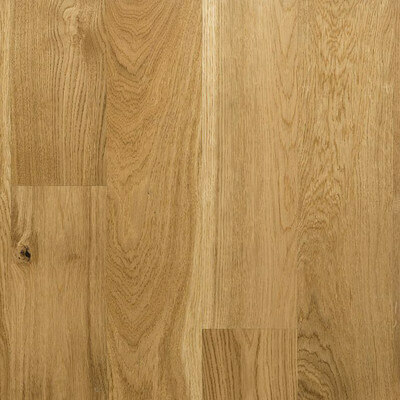 Installation is quick and easy as the floors are clicked or glued together and then floated as an interlocked sheet above the subfloor. 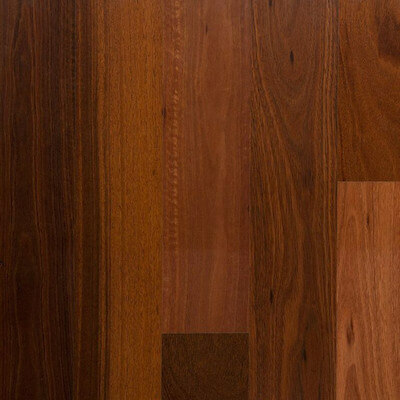 Engineered flooring is available in a large range of timber species including Blackbutt, Spotted Gum, Jarrah, Tasmanian Oak to name a few, ensuring that you find the one that suits your taste. 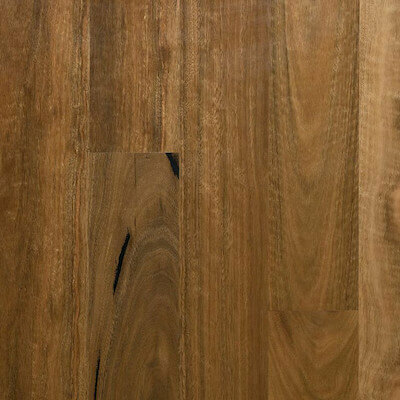 Extensive range of hardwood species sourced from sustainably managed forests. 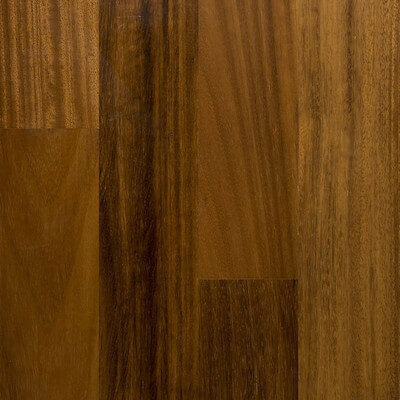 Tough, durable and extremely stable product using some of the hardest timbers and premium UV cured, scratch resistant acrylic coating providing longer wear. Easy sound insulation for apartment and commercial applications using acoustic underlays. Pre-finished and easy to install. 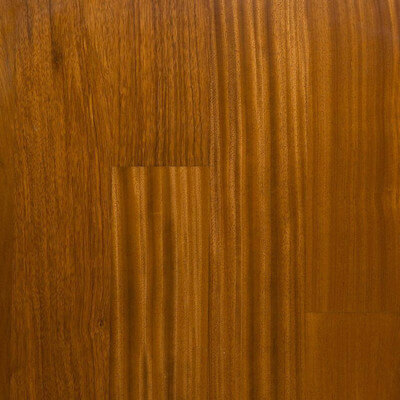 Available in longer lengths showing beautiful lines and unique grain patterns. 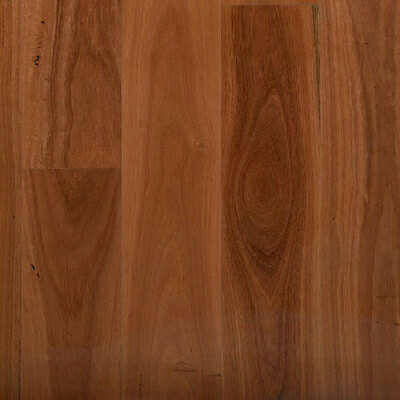 Available in a number of widths, styles and grades to suit your requirements and style.